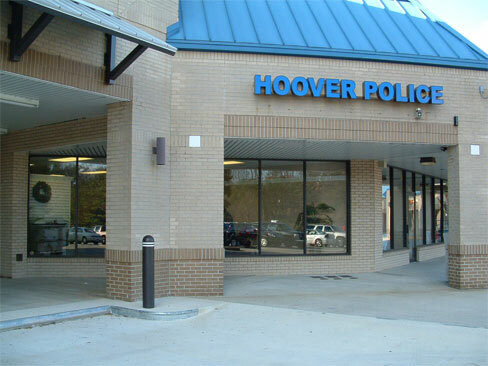 The Hoover Police Department opened the Bluff Park Sub-Station in response to community concerns that there was not enough 'police presence' in the area. The new sub-station is located in Bluff Park Village at 2146 Tyler Road directly across the street from Shades Mountain Plaza. At a meeting between Bluff Park residents and business owners with representatives of the Hoover Police Department on September 12th, 2006 residents said they have been concerned about crime increases in the area for some time. 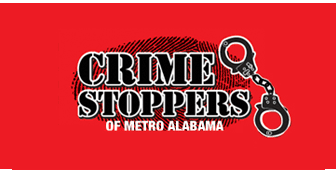 Two armed robberies that occurred at Shades Mountain Plaza, however, prompted residents and business owners to seek additional police resources leading to the opening of the new police sub-station on December 07, 2006. The first of these robberies occurred at Baker's Famous Pizza at 757 Shades Mountain Plaza on January 23, 2006. According to the victim, a black male entered the business armed with a handgun and demanded money. There were no physical injuries reported due to this robbery. After exiting the store, the black male was last seen running west toward the Piggly Wiggly. An arrest for this robbery has not been made. A second robbery occurred at the Piggly Wiggly located at 770 Shades Mountain Plaza on August 12, 2006. In this robbery, one victim reported two black male suspects armed with handguns rushed into the store shouting "give me the cash!" As in the pizza store robbery, both suspects had their faces masked prohibiting victims from making an identification. After exiting the rear of the store, these suspects were last seen driving away in a Mercury passenger car which was later located by Hoover Police Detectives. There were no physical injuries reported to police stemming from this robbery. Hoover Police were able to develop suspects for this robbery both of whom were later arrested for a similar crime committed in Bessemer on August 22nd. These suspects, however, have not been charged with the Hoover robbery of the Piggly Wiggly grocery store on August 12th.